Either the caped hero would have to be sent off with the Justice League or the Harley Quinn spinoff has to be set in a pre-Suicide Squad era. 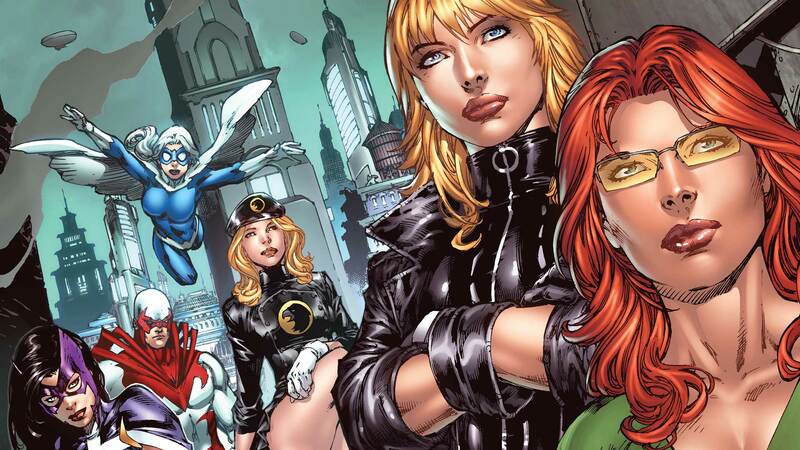 Warner Bros seems to have put together a team, who will join Margot Robbie in the all-female ensemble flick, 'Birds of Prey.' Picking up after the anti-heroine Harley Quinn (Robbie), the studio was believed to be adding more characters from the comics to the film's growing roster - and if latest reports are any indication, DC might have already found its Black Canary and Huntress. But, sorry 'Arrow' fans, its neither Katie Cassidy nor Caity Lotz. Keeping with their previous casting trend, as seen with 'Justice League,' the superhero movie franchise seems to have gone completely out-of-the-box by choosing actresses Mary Elizabeth Winstead and Jurnee Smollett-Bell for the iconic roles. While Winstead (of fame 'Fargo' and '10 Cloverfield' Lane) takes on Huntress, 'Underground' star Smollett-Bell will be filling in the shoes of Black Canary aka Dinah Lance - a character made famous by The CW's Arrowverse. Interestingly, the DC heroines will be operating in the Gotham City, as per reports, but minus Gotham's vigilante, Batman. As Deadline reports, Winstead and Smollett-Bell "join Margot Robbie who reprises her Suicide Squad role of Harley Quinn in a Gotham that isn’t protected by Batman. The femmes will battle a crime lord who has yet to be announced." It certainly is a little jarring to think of a Gotham-centric plot sans Batman. After all, in the Warner Bros iteration, Robbie-played Harley Quinn was shown to be existing during the same time as Batfleck. Then how will the plot justify the absence of the Dark Knight, who is always at Gotham's beck and call? Either the caped hero would have to be sent off with the Justice League or the Harley Quinn spinoff has to be set in a pre-Suicide Squad era - when Bruce Wayne had briefly decided to hang up his boots. 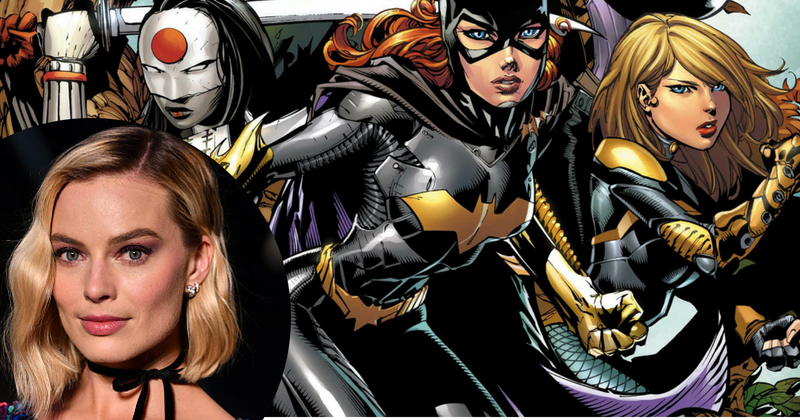 Directed by Cathy Yan and produced by Robbie, 'Birds of Prey' is supposed to hit theaters on February 7, 2020.